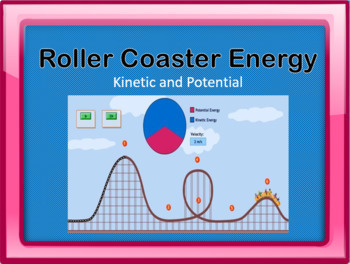 This assignment goes with an online simulation of a roller coaster. It gives a clear, simple visual of how potential energy and kinetic energy change as a car moves up and down the track. 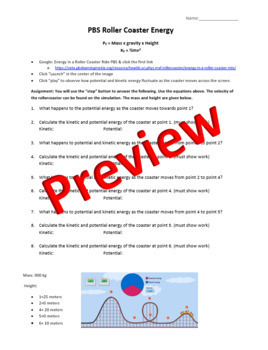 Students calculate the potential and kinetic energy at multiple points of the ride to see that measurements are consistent with what we would expect.